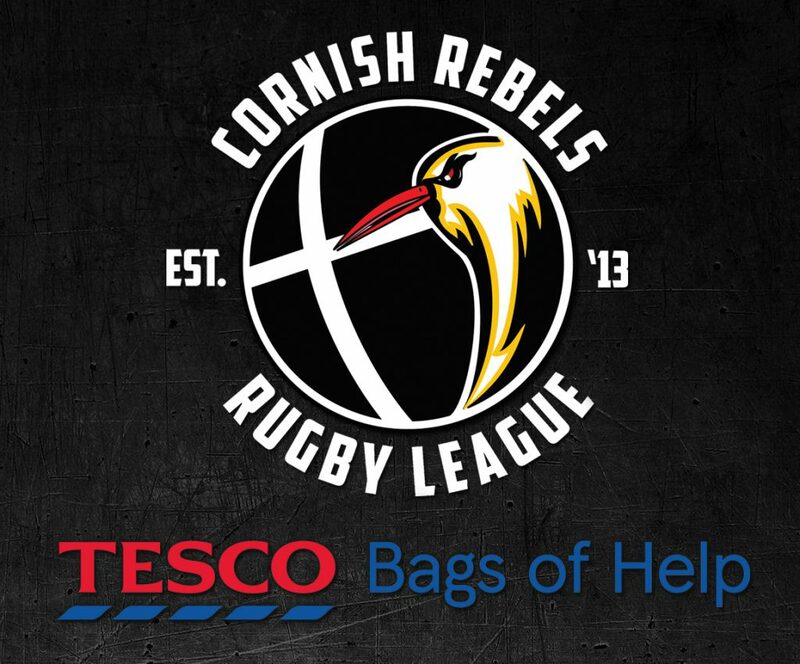 The club would like to thank everyone who voted for us in the Tesco Bags for Help scheme at Camborne Tesco throughout September & October. 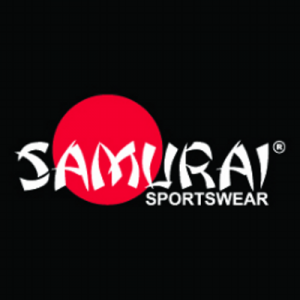 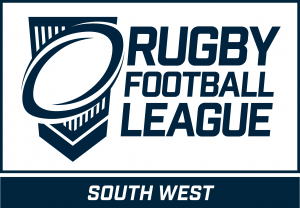 We are delighted to share with you all that we finished second in the voting and therefore will receive a grant of £2,000 to support Rugby League delivery throughout the region in 2019 and beyond. 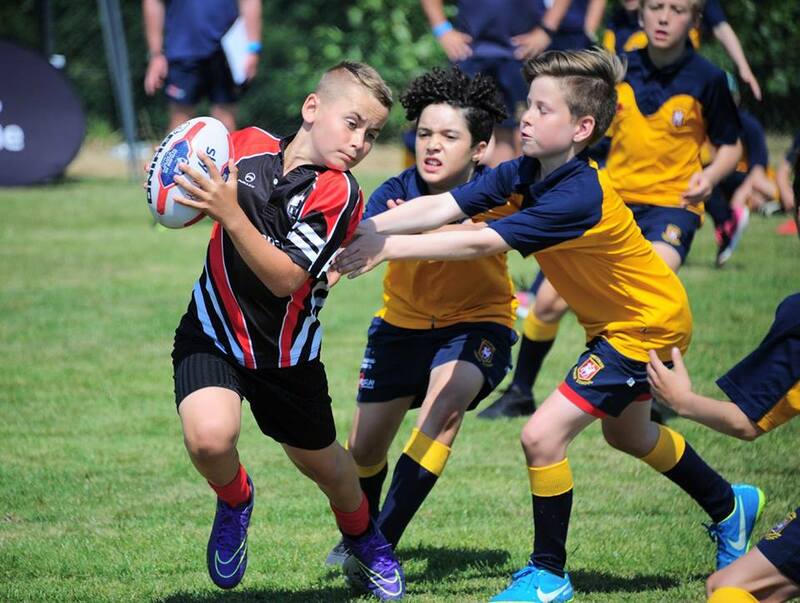 Please visit our education pages to see what we are up to in schools now and in the future!